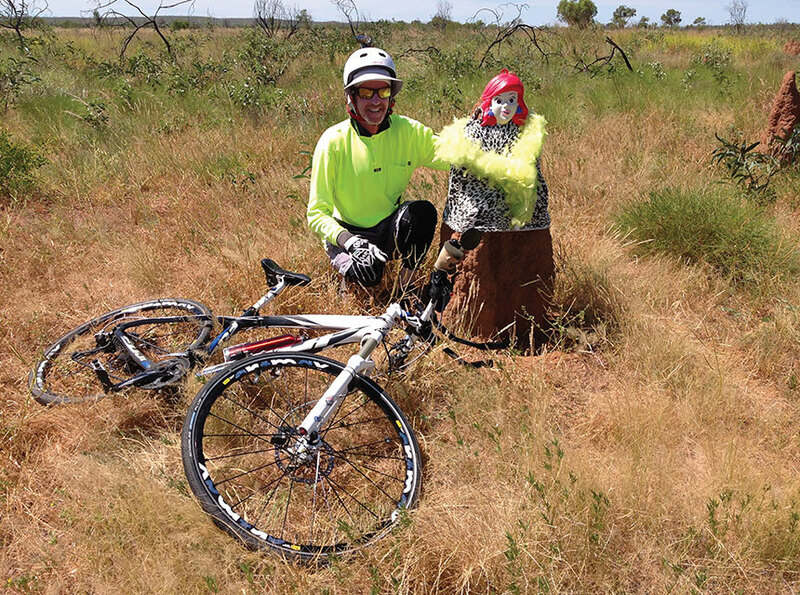 In 2014/15, Michael rode his pushbike solo around Australia to raise much-needed funds for the Kids With Cancer Foundation. 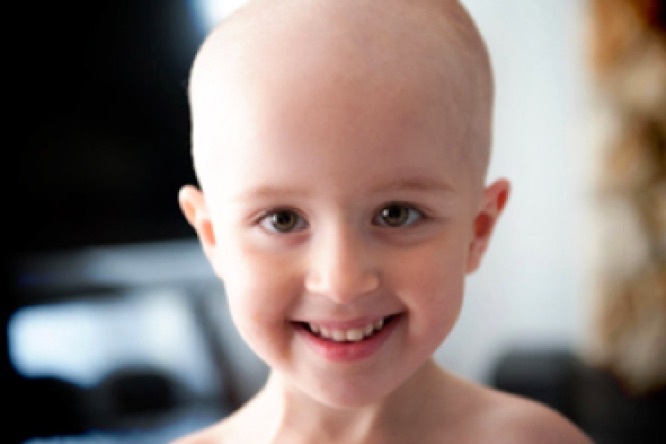 Michael rode 14,000 km and raised almost $40,000 for children suffering cancer and their families. 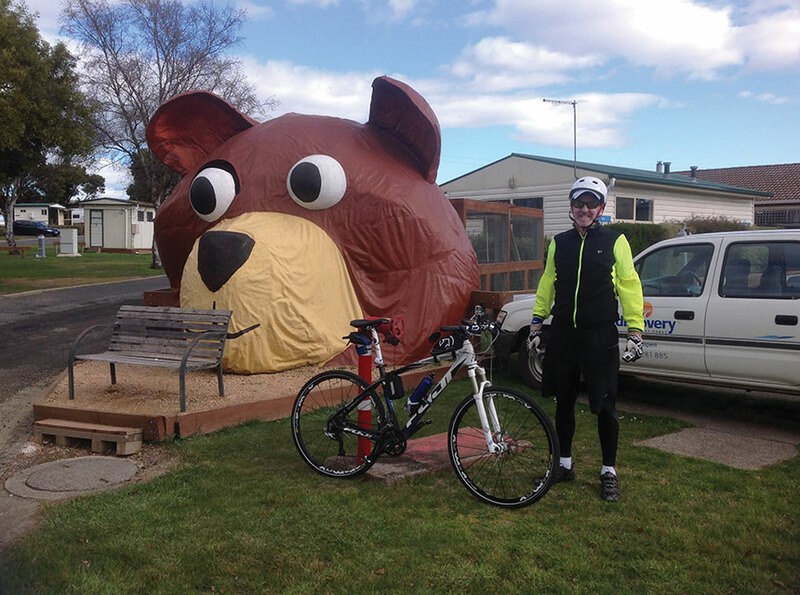 Journey of Charity has blogs and photographs of Michael’s ride and you can learn more about his marathon journey. A termite mound on the side of the highway near Tennant Creek, NT. In the NT there were thousands of termite mounds either side of the highway stretching as far as the eye could see. 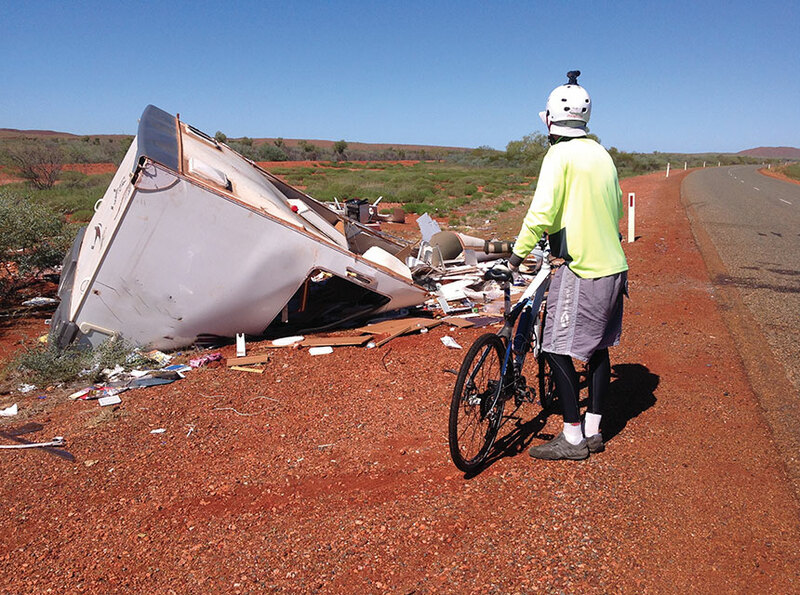 A caravan that was wrecked after being hit by a road train just south of Broome, WA. The heat, flies and road trains were Michael’s biggest challenges and he was run off the road many times – the road trains were far too big to argue with so the safest option was to let them go past. On one occasion, though, Michael was forced down an embankment and over the handlebars. Fortunately, most truckies were great blokes and gave Michael plenty of room. 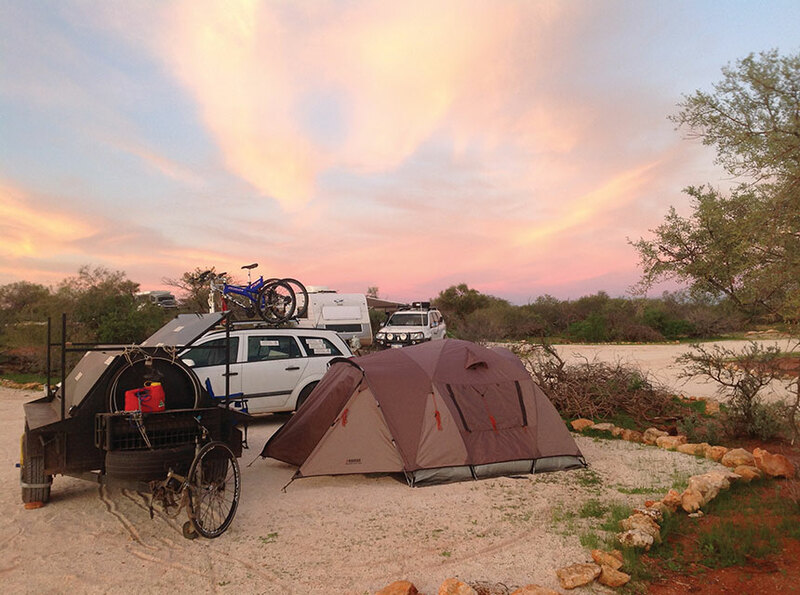 A campground at Shark Bay, WA where Michael had a few days rest. This was the most beautiful place of the entire odyssey. 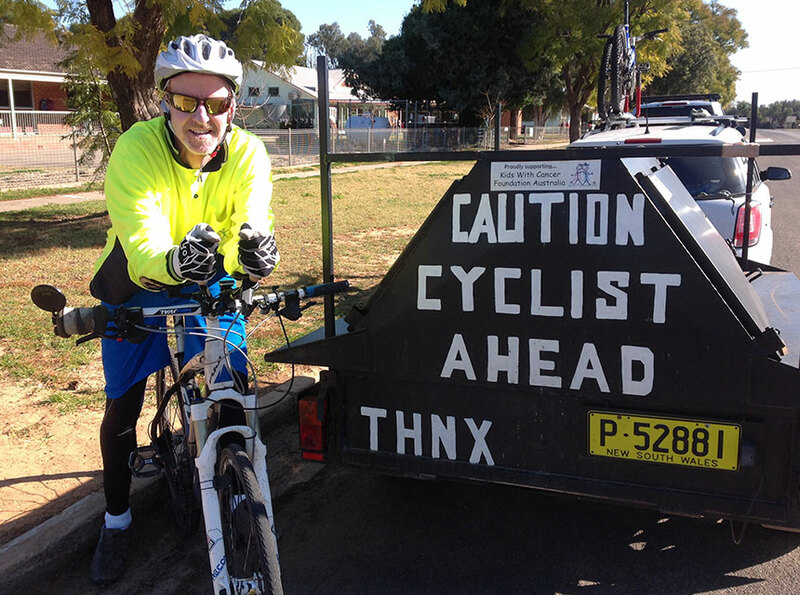 Michael took just 14 days to ride the 2,400 km from Broome to Perth so the couple of days spent there were most welcome. Make certain you put Shark Bay on your ‘to visit’ list – it’s absolutely stunning. 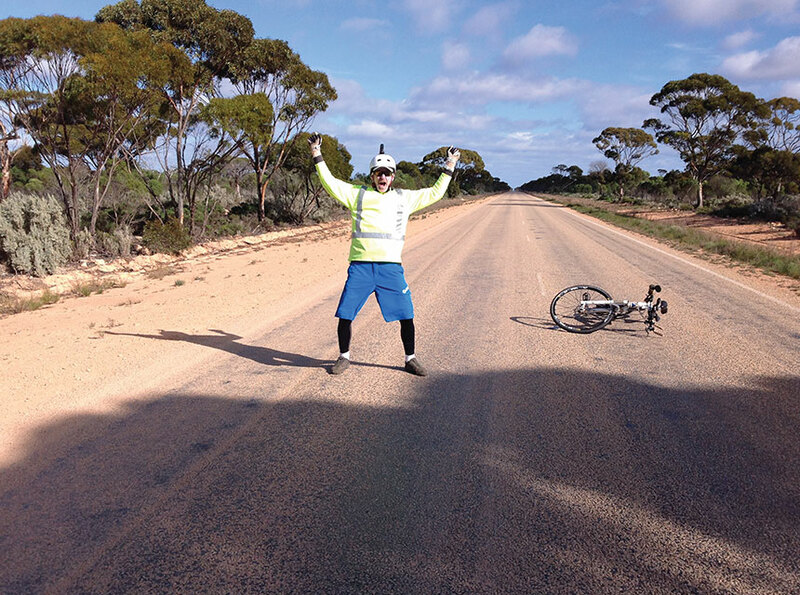 The Eyre highway on the Nullabor Plain in WA where Michael rode 300 km in just one day and clocked up 10,000 km on his ride. This was on Australia’s longest, straightest stretch of road, all 146.6 km of it. Michael’s average speed on the day was 41 km/h. Needless to say, a very strong tail wind blew all day long! 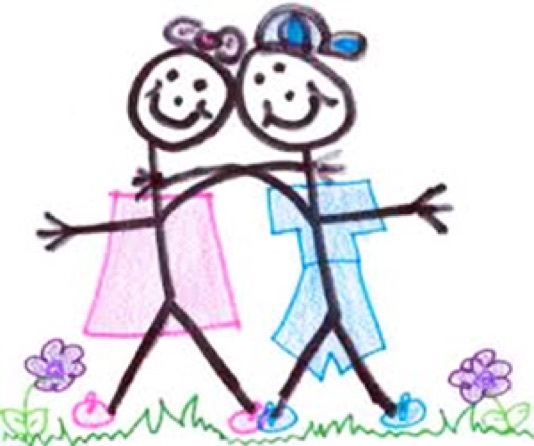 In Darlington Point near Griffith, NSW and Michael is almost home. The spare bike on the top of Michael’s support vehicle was only used once, just north of Perth where his carbon fibre Fuji broke down. A Tasmanian Devil near Launceston. I had no idea they grew that large!